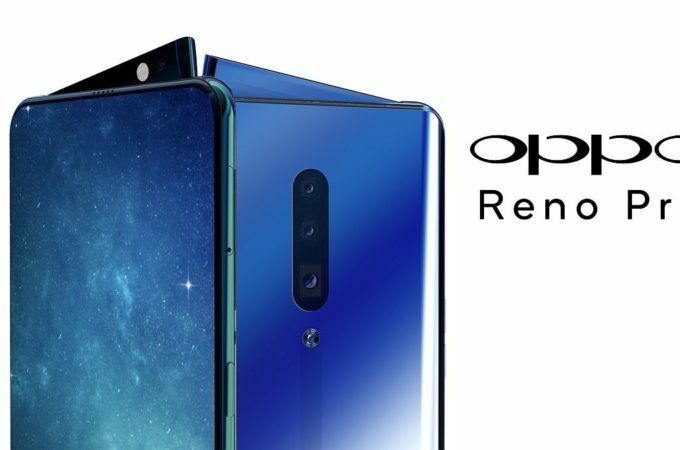 Everybody is talking about the Oppo Reno these days, ahead of its debut on April 24th in Zurich. That’s because it has an unusual pop up camera at the top side, which slides up in a diagonal fashion. Concept Creator has taken the rumors and leaks and turned them into a legit concept. I’ve heard from some sources that we may also see another launch event on April 10th, so we can’t exactly say when this debuts. 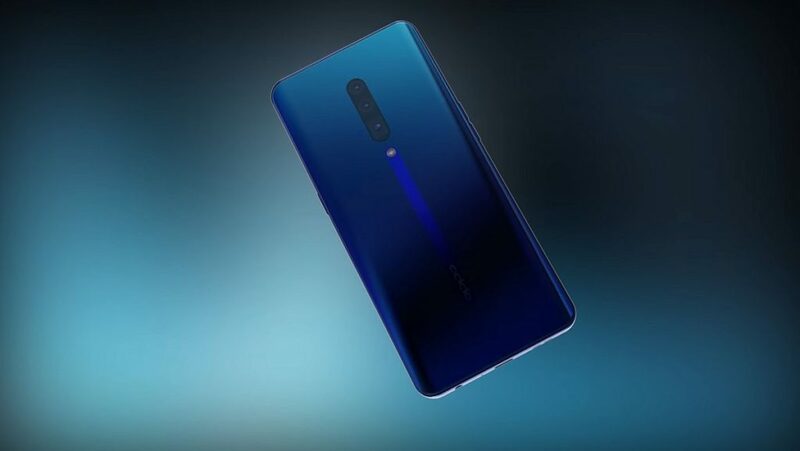 Aside from the oblique frontal camera, the device is supposed to be an optical powerhouse, that includes a 10x zoom mechanism, even though probably not optical zoom. It’s most likely a hybrid zoom, based on a 5x optical zoom. 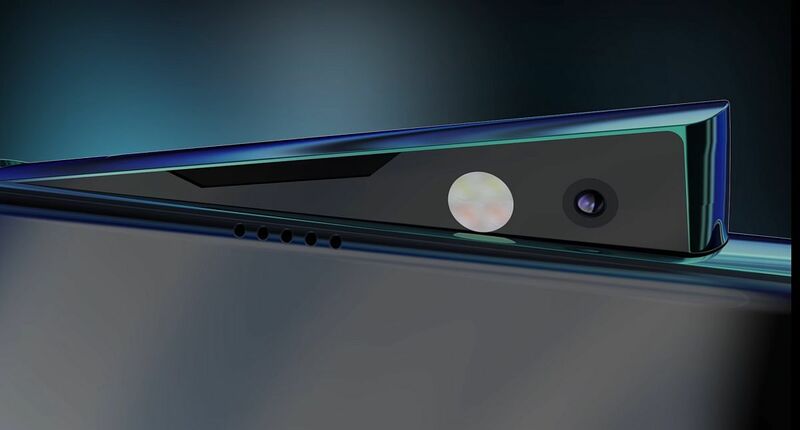 The device uses a periscope tunnel camera similar to the Huawei P30 Pro, but I should mention that Oppo came up with it first, showcasing it at MWC 2019. 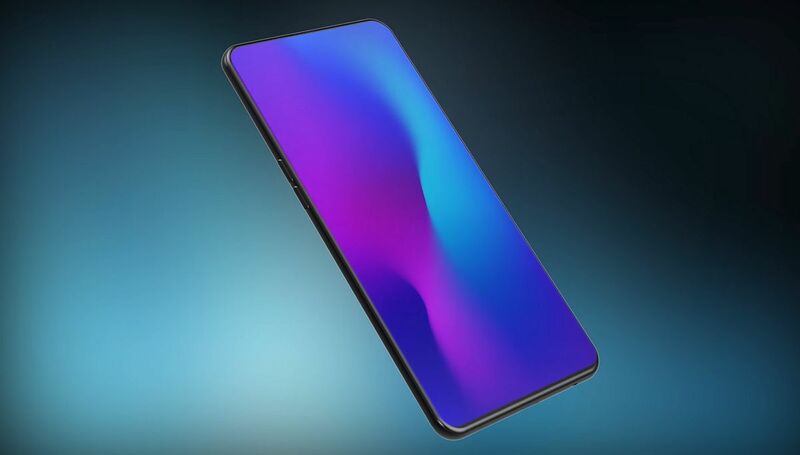 The device itself is gorgeous in the renders made by Concept Creator. 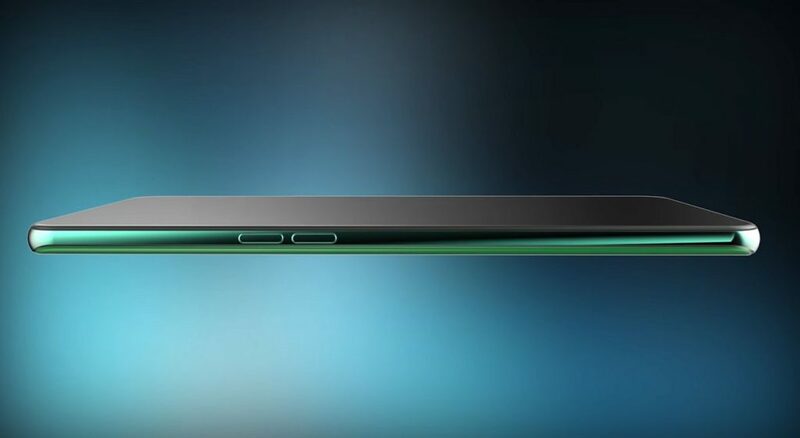 It’s got a huge screen to body ratio and the gentle curves of the back remind me of the OnePlus. Oppo and OnePlus are actually sister companies, so it makes sense. I can’t quite figure out the big stripe at the back, but it feels like a racing stripe on a car, so I can dig that. Loving the green hue of the device and the metallic vibes.